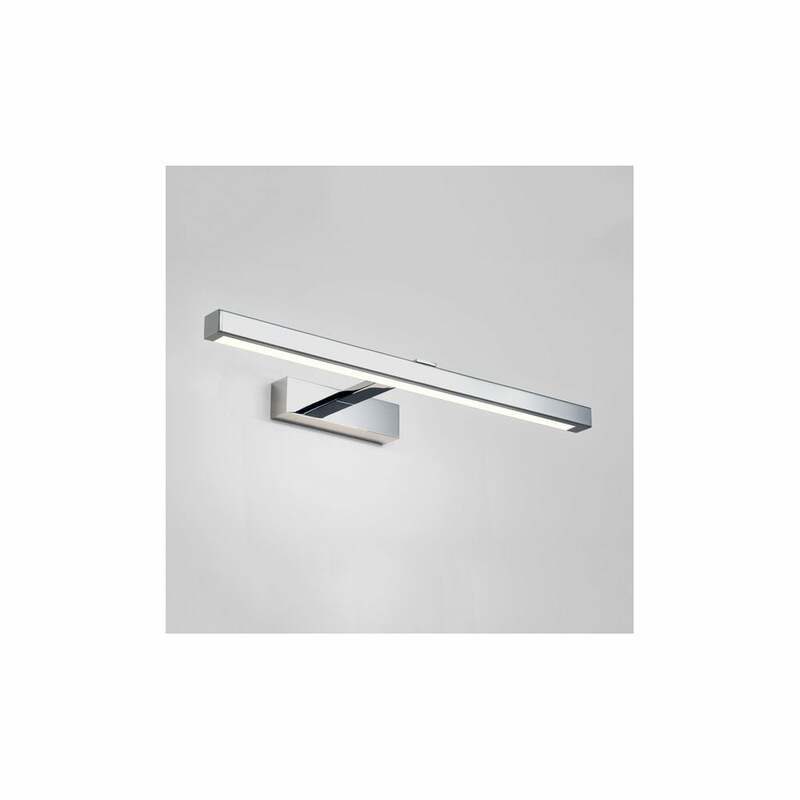 Astro Lighting Kashima 620 LED bathroom wall fitting in a polished chrome finish is ideal for mounting above mirrors and providing a downwards wash of light. The product code for this Astro Lighting bathroom wall fitting is 7349. This stylish and elegant wall fitting is an ideal lighting solution for over mirror or cabinet mounting in modern or contemporary bathrooms. IP44 rated, double insulated and includes integral LED driver. Also available in this range is a larger LED version or low energy version all of which can be ordered from our website.